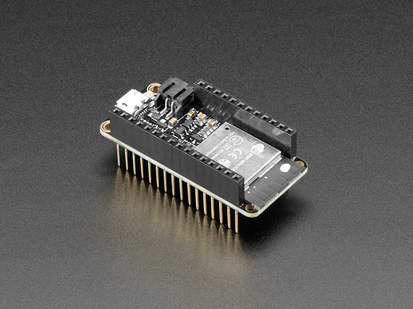 Aww yeah, it's the Feather you have been waiting for, this time with pre-assembled headers! 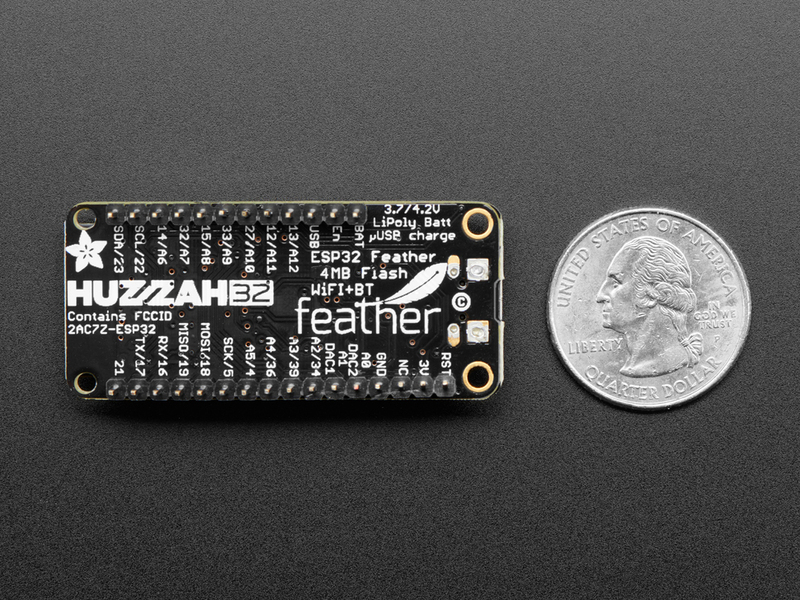 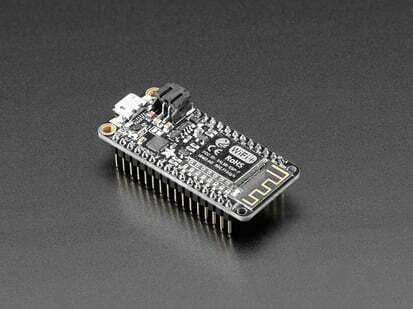 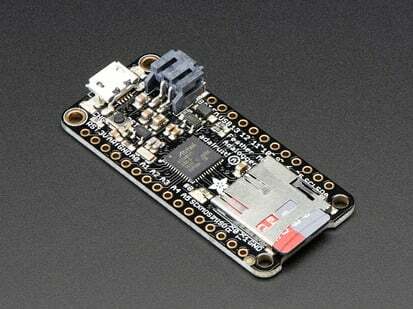 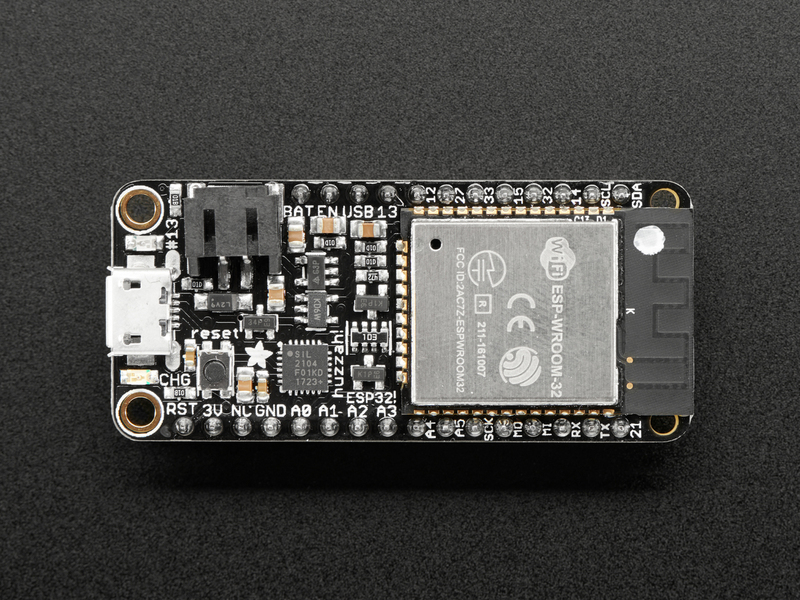 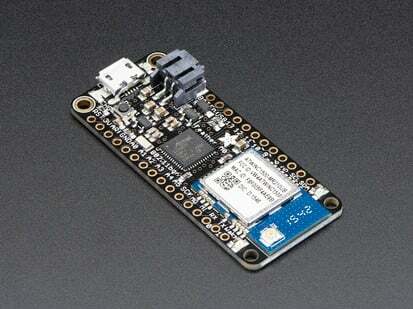 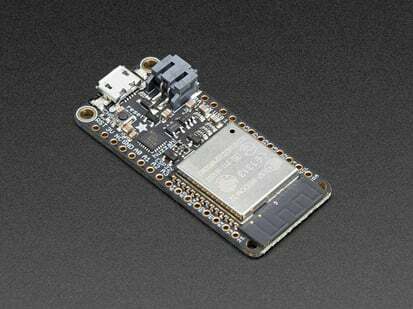 The HUZZAH32 is our ESP32-based Feather, made with the official WROOM32 module. 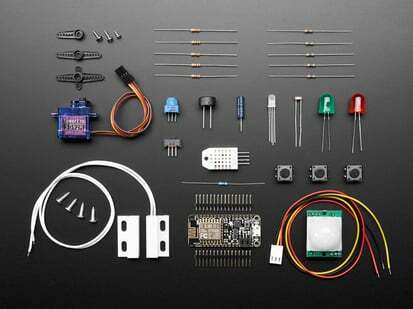 We packed everything you love about Feathers: built in USB-to-Serial converter, automatic bootloader reset, Lithium Ion/Polymer charger, and just about all of the GPIOs brought out so you can use it with any of our Feather Wings. 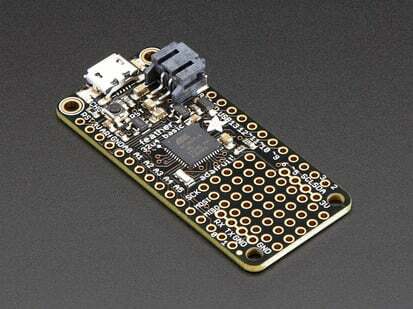 We have other boards in the Feather family, check'em out here. 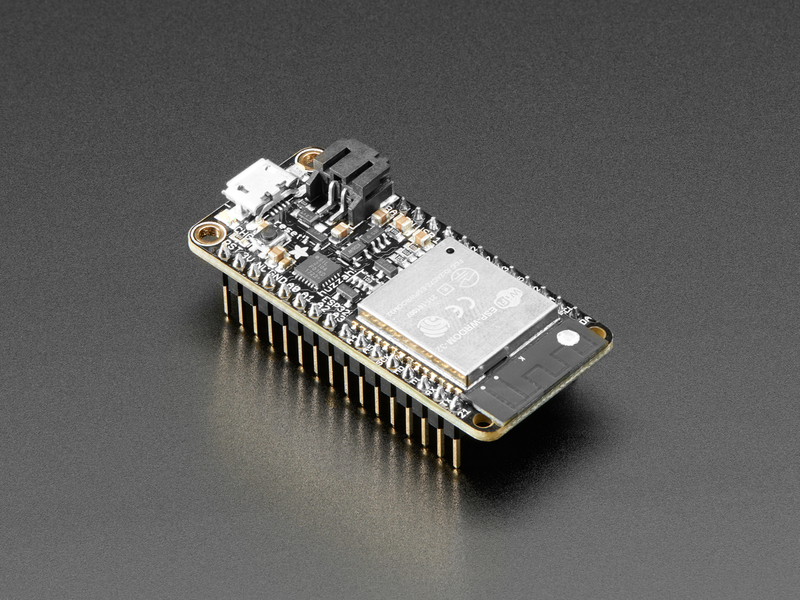 This version of the ESP32 Feather comes with plain 0.1" headers already soldered in so its ready for instant gratification and Feather fun! 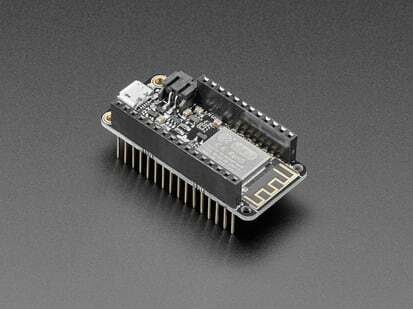 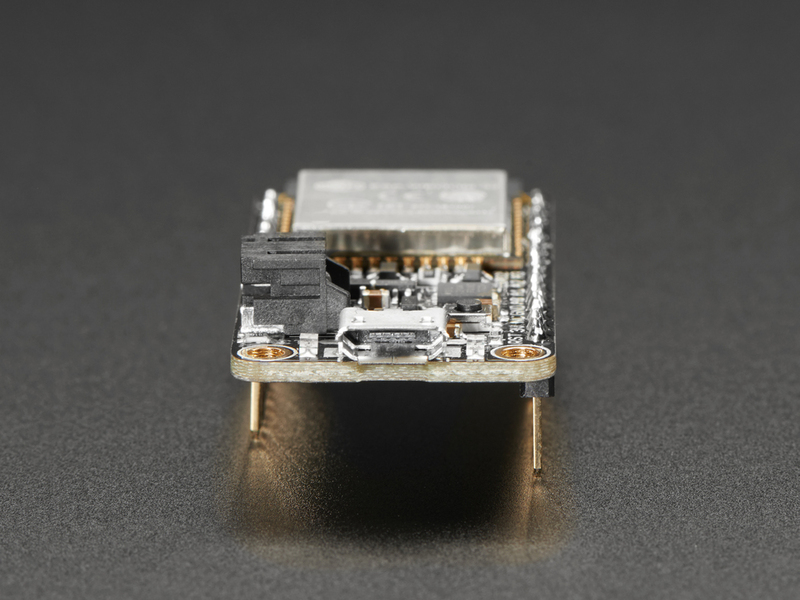 As of June 21, 2017 we are now shipping with the Rev 1 silicon hardware inside the ESP32 module. 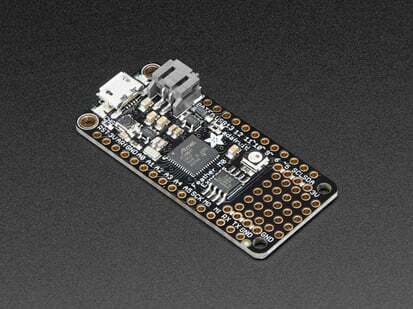 Product Dimensions: 50.0mm x 23.0mm x 15.6mm / 2.0" x 0.9" x 0.6"